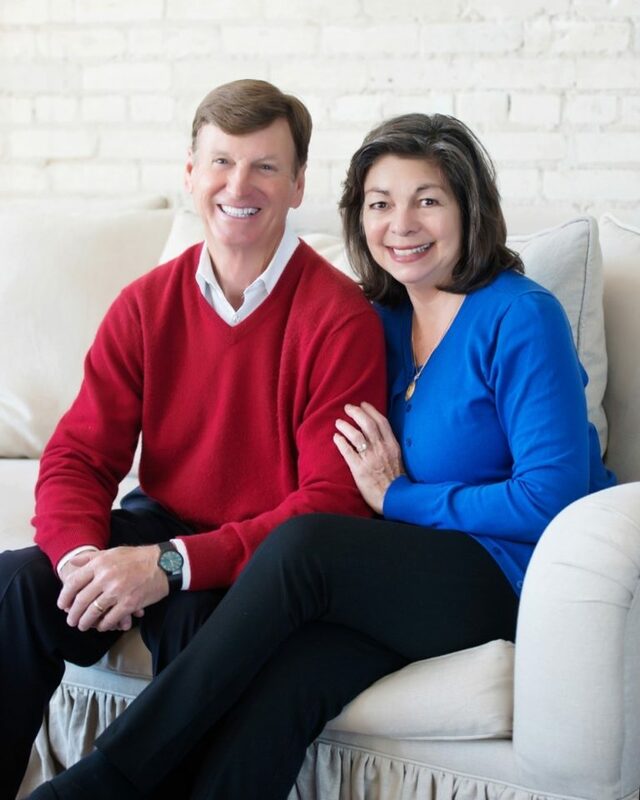 The Plant City YMCA will present the Dodsons with the annual Strong Leader Award on Tuesday, August 29. Bill and Silvia Dodson's contributions to the Plant City Family YMCA are not going unrecognized. The Plant City Y announced Thursday, April 20, that the Dodsons will receive its annual Strong Leader Award for 2017. The award is given out annually for those who demonstrate commitment to helping the Plant City Y and the community at large. The 2017 Strong Leader Award Dinner will be held at 6:30 p.m. Tuesday, August 29, at the John R. Trinkle Center at Hillsborough Community College, 1206 N. Park Road. Tickets cost $75 per person, and sponsorships can be bought for $1,000 per table of eight. For more information, contact Zach Hilferding at (813) 757-6677 or by email at Zach.Hilferding@tampaYMCA.org.